Susan Willoughby, a beloved member of the Apollo Community, completed her task today, August 24, at 1:22 pm after a long struggle with cancer. 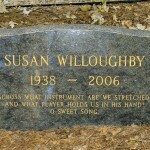 Susan was 68 years old and had been a member of the Fellowship for 31 years. 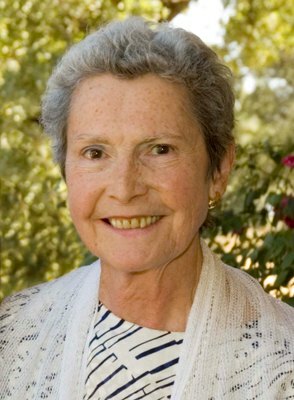 Her contributions to raising the standards of music in our school was a hallmark of her task. The Master Musician begins to play, and when the first ode comes to an end, how the sound fills the ear.